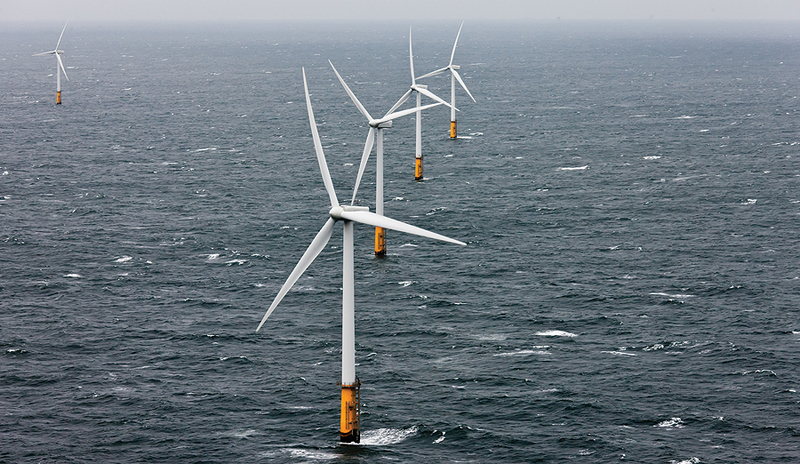 Using ArcGIS Online ensures that North Sea information is available to everyone. 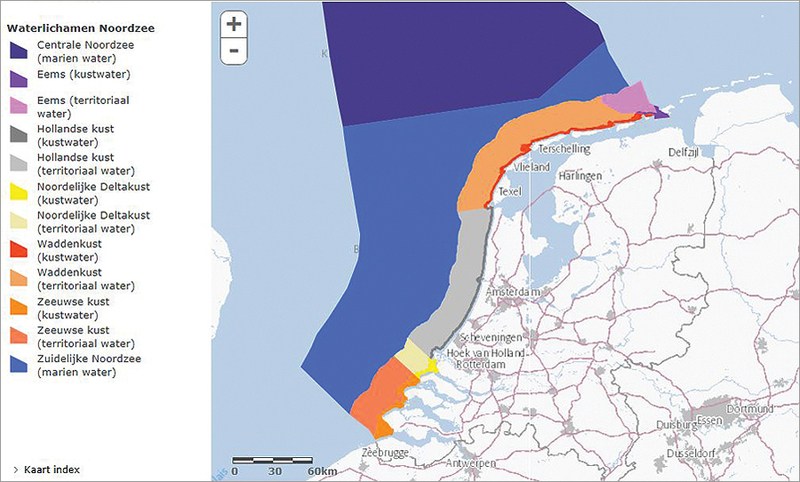 The GIS-based North Sea Atlas is dynamic and accessible to a broad public through PCs, smartphones, and tablets. 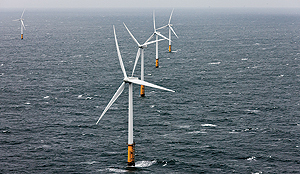 The North Sea Atlas viewing experience is now supplemented by detailed remarks and fine photography. 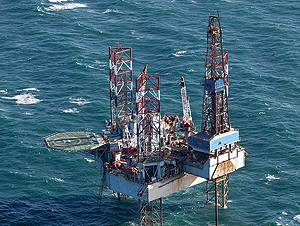 Offshore platforms, fish, cables, pipes, and wrecks. 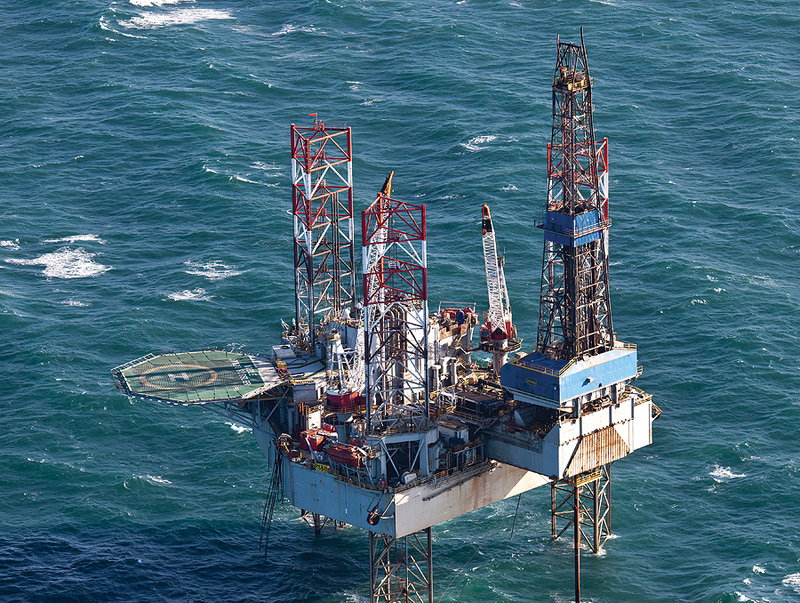 It all lies on the bottom or lives in the North Sea. 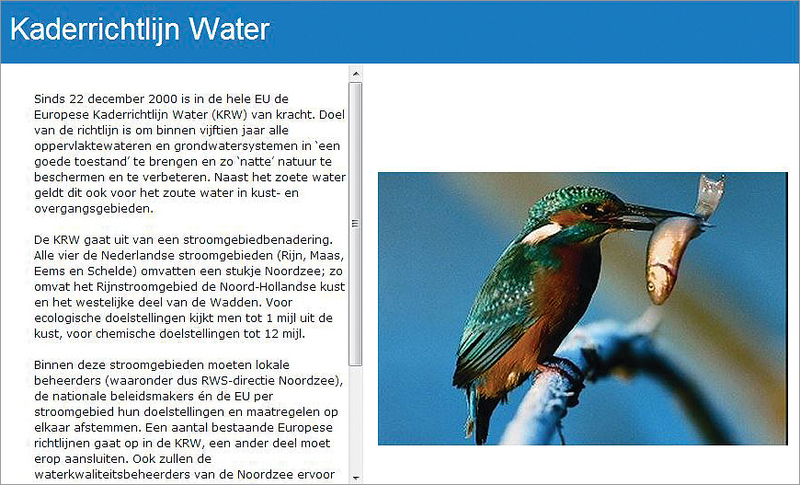 Rijkswaterstaat (the ministry of highway infrastructure and waterways in the Netherlands) has an enormous amount of information about the North Sea, which has been available in its North Sea Atlas to anyone who needs it. Available for years as a traditional book atlas, since 2007 it has also been available in a digital version. The digital North Sea Atlas was initiated by the Interdepartmentaal Directeurenoverleg Noord-zee (interdepartmental board meeting North Sea), an affiliation of the ministries involved in the North Sea projects, and now an updated atlas has been implemented to take advantage of new technology and growing user needs. 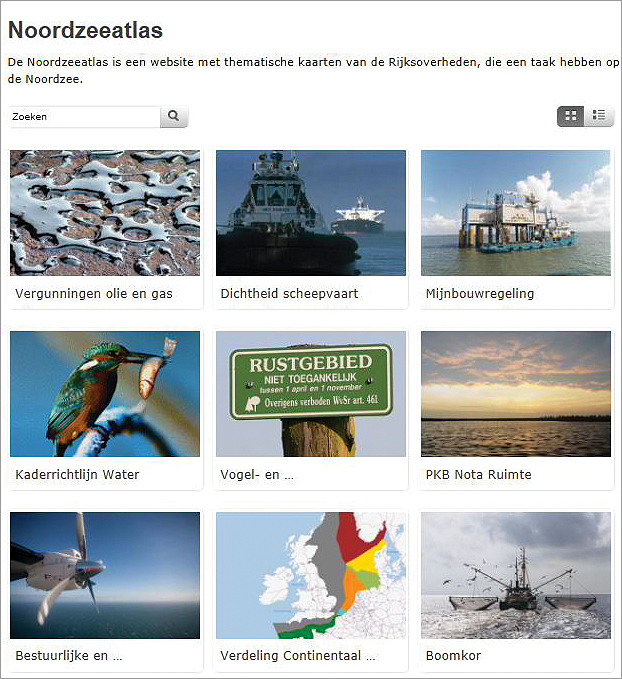 Rijkswaterstaat's first objective for the updated atlas was to be certain that the North Sea information would continue to be available to everyone, the public and professionals alike. It was with that goal in mind that it selected ArcGIS Online, after examining the alternatives. "The new atlas is dynamic," says Kirsten Culp, project manager at Grontmij GIS & ICT, an Esri Gold-Tier Partner based in de Bilt, the Netherlands, and an adviser in many Rijkswaterstaat projects. "There must be room for growth and the possibility to add new maps. 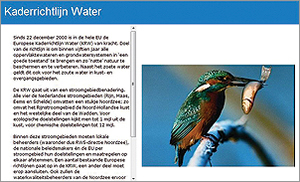 Rijkswaterstaat wanted to keep the old atlas but in a more modern version, and of course, it had to be accessible to a broad public through PCs, smartphones, and tablets. That's why we had to migrate." Gerard Poot, contractor at Rijkswaterstaat, says, "You notice the new appearance and texture straight away, because the maps are supplemented by explanatory remarks, photographs, and other illustrations." During this project, Grontmij was assisted by Esri Nederland B.V.
For more information, contact Ronald van Lanen, geoinformation consultant, Grontmij,or Harmen van Doorn, Esri Nederland, or visit www.noordzeeatlas.nl. 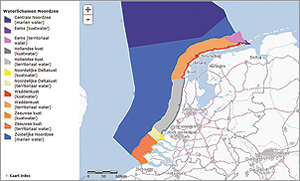 ArcGIS Online is the portal for obtaining the North Sea maps.